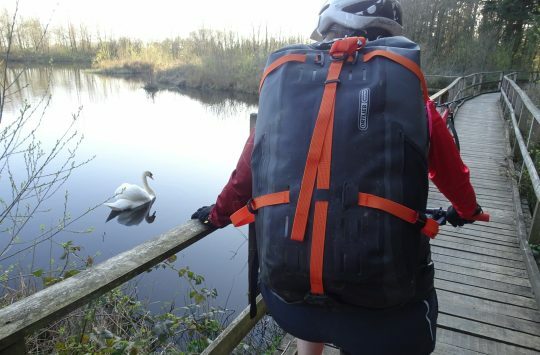 Edinburgh’s Festival of Cycling, which takes place from 11-21 June 2015, has a strong bikepacking component this year. 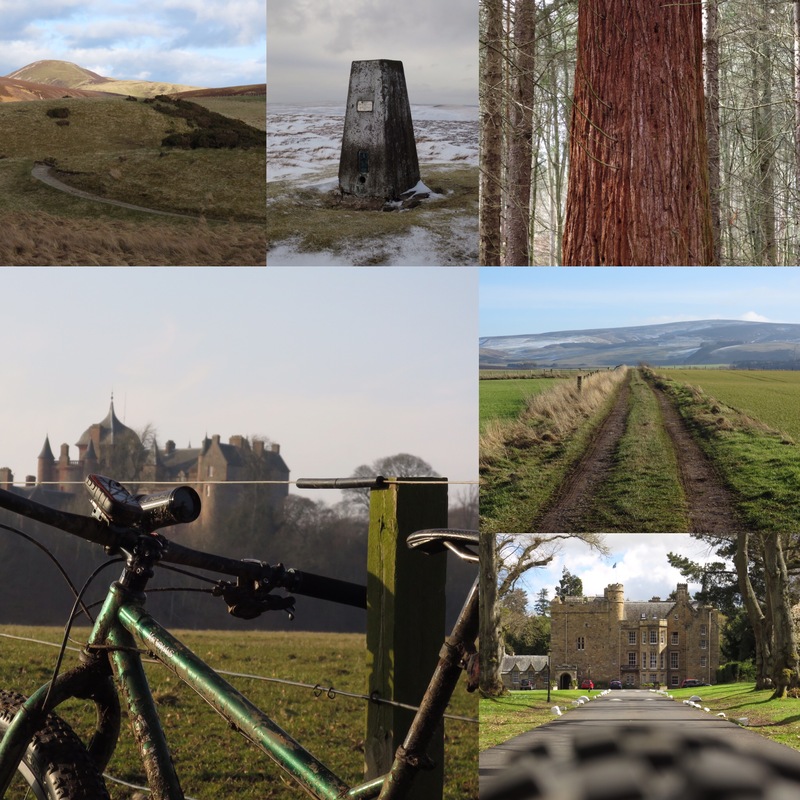 Events kick off with the Capital Trail, a new, 150-mile bikepacking route which loops south of the Scottish capital to take in East Lothian, the Lammermuir Hills, the Borders and the Pentlands before finishing with a curated site-seeing tour of the best bits of Edinburgh itself on the home run. Devised by Markus Stitz, veteran of Scotland’s ‘other’ bikepacking route, the HT550, and supported by Ordnance Survey, the 100-rider strong start list for this year’s mass start on 13th June includes Team Scotland 2014 member Lee Craigie and UK singlespeed legend (and Singletrack Columnist) Charlie ‘The Bikemonger’ Hobbs. 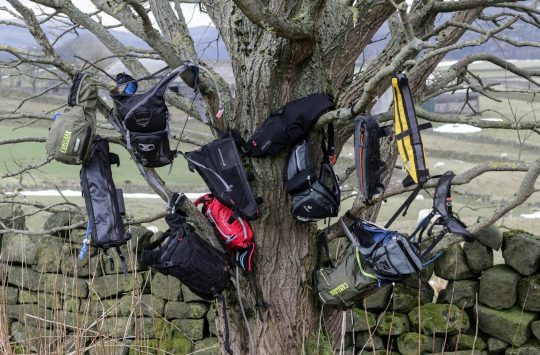 There are a few places left – entries cost £15 and are available here. Emily Chappell exercising the art of the mid-ride nap. The festival’s organisers are particularly keen to encourage female riders to take part in the CT, and the rest of the festival has a strong women’s focus too. 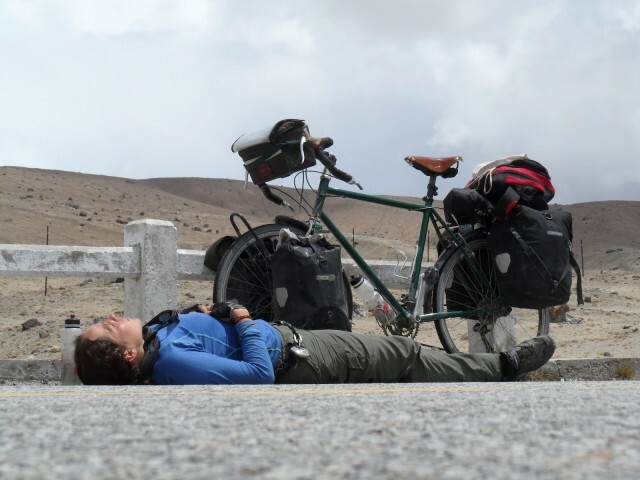 There are talks from London-based Emily Chappell about her touring exploits (she’s recently returned from riding the Alaska Highway on a fat bike), a Q&A session with the fastest woman to cycle around the world, Juliana Buhring, and a talk from National Geographic Adventurer of the Year and activist Shannon Galpin, who’s known for her mountain biking in Afghanistan and work with the country’s national womens cycling team. Swiss rider Gian Leish – not a girl, but will be giving a talk too. 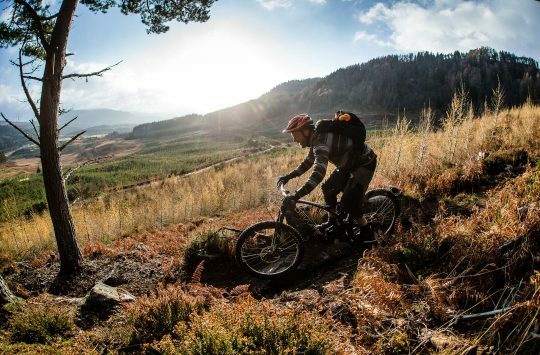 The festival also hosts the Scottish premier of ‘Inspired to Ride’, following the 45 riders who took part in 2014’s inaugural running of the self-supported, 4,233 mile, Trans-Am road race. Information and tickets for the Festival are available here. Follow the festival on Twitter, Facebook and Instagram.